Our multipart LA dining series continues with a look at one of the most assurgent cities in all of Los Angeles. 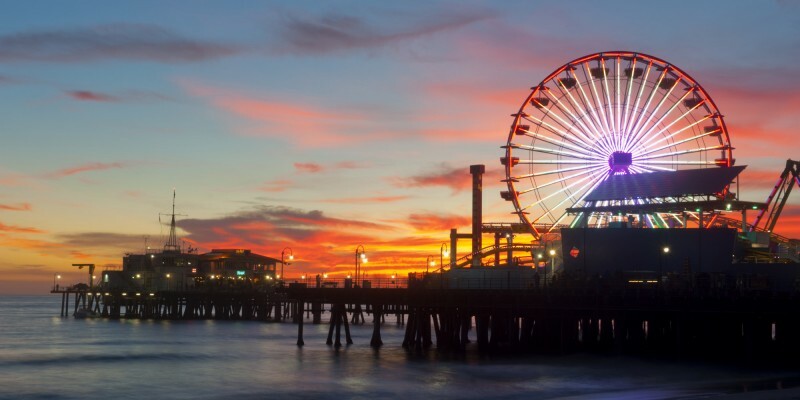 Always an icon of the area, recently real estate in Santa Monica has shot up (4.6% in the past year alone), and it has become one of the most desirable places to live in LA. That means that the culinary scene there has elevated accordingly. 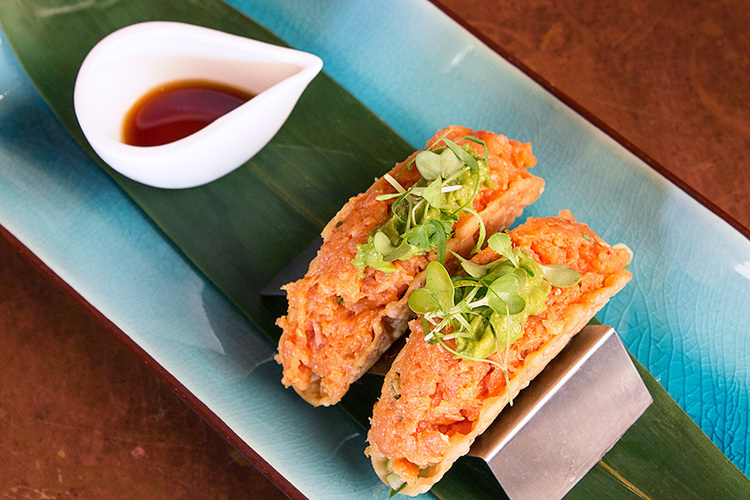 Santa Monica is now home to some of the most talked-about restaurants in the city. Here are some of our favorites…. 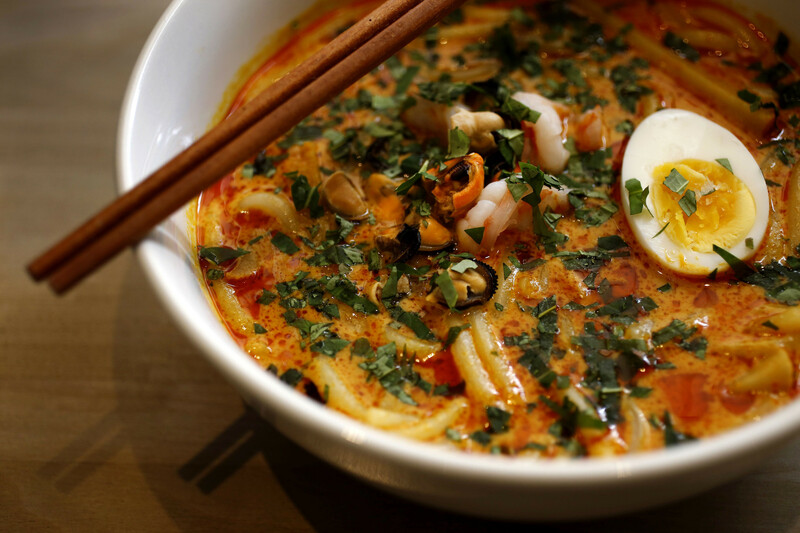 Perhaps the most heralded restaurant in all of the city, Cassia has earned its stellar reputation for its inventive, encompassing Asian cuisine and unassuming atmosphere. 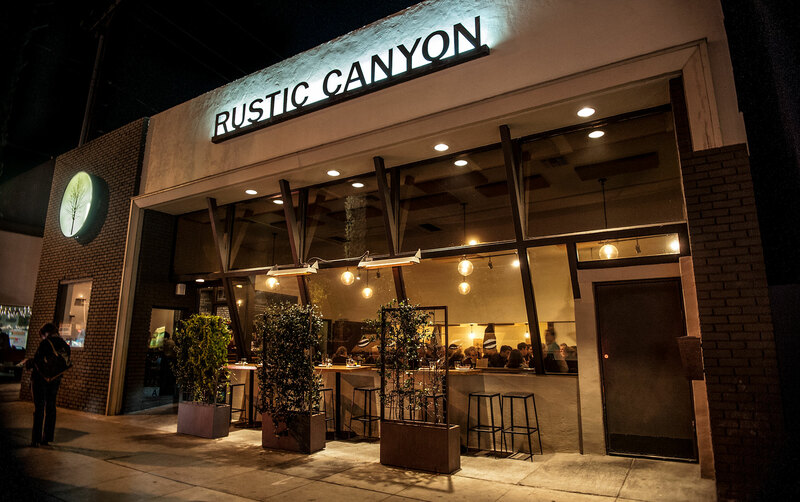 Chef Bryant Ng owns the restaurant with his wife and another couple, Josh Loeb and Zoe Nathan, whose portfolio includes another very buzzed-about Santa Monica eatery on this list, Rustic Canyon. Jetset certainly approves of the restaurant’s quasi-aircraft hanger interior and lively atmosphere. 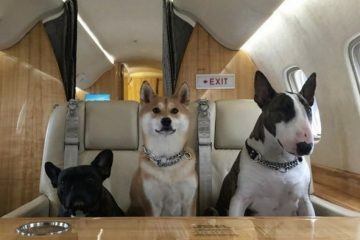 But the real star here is undoubtedly the food. Ng adroitly fuses elements from a vast array of regions (extending far beyond Asia) to deliver a menu that electrifies and surprises the palate. Highlights include lamb breast in a sesame sauce with cumin seeds and Sichuan peppercorns, braised short rib in a masterful, cinnamon-accented broth, and decadent Vietnamese pork meatloaf. Bring an appetite. 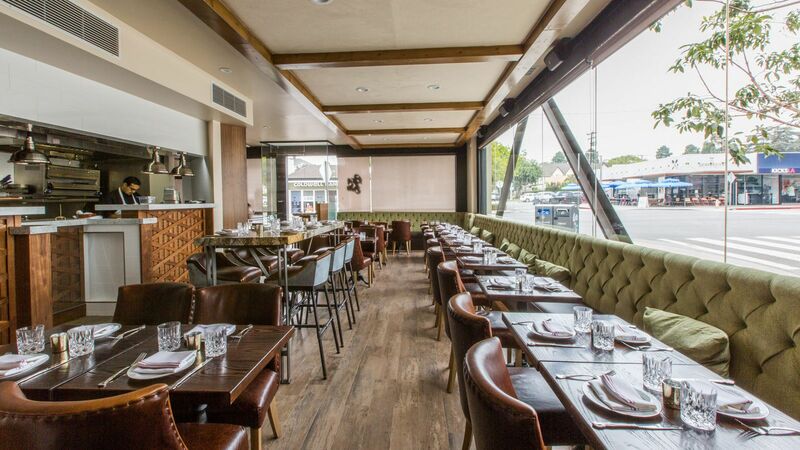 For a quintessential Santa Monica experience, The Lobster is the place. 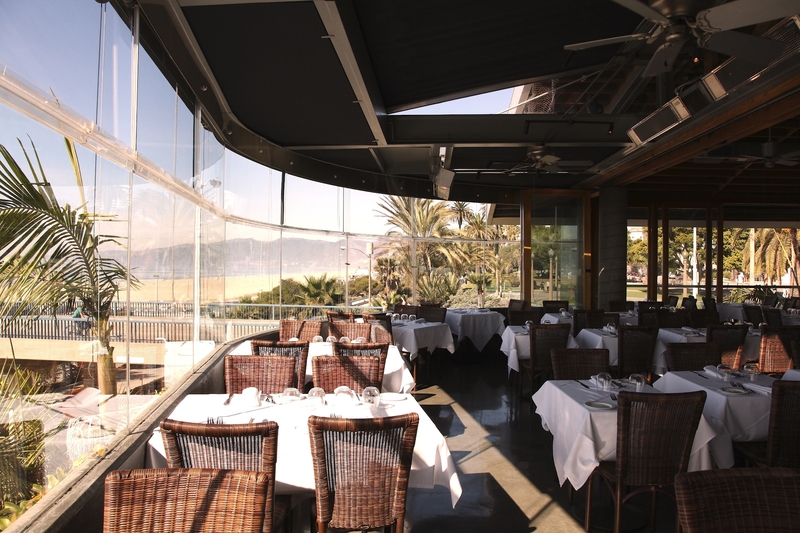 Overlooking the iconic Santa Monica Pier (with perhaps the best view in town) is this classic, romantic, upscale seafood restaurant. For almost two decades it has been a staple on the pier, and the reasons are simple: elegant-but no-frills atmosphere, unbelievable views, great service, and tremendous traditional seafood dishes and raw bar offerings. Begin your meal with Peruvian scallops (replete with Yuzukoshō vinaigrette, poblano peppers, shallots, tomato, and chili oil) or New Zealand king salmon sashimi with avocado-horseradish puree, ponzu, and radish salad. For main courses, the seared New Bedford day boat scallops (paired with pork belly and farro succotash) are exquisite, but of course, the titular crustacean is the star here. The offer three variants: Steamed American Lobster, Grilled American, and Grilled California Spiny. You can go wrong with none of them. Making a strong case for the title of best brunch spot in this breezy beach city, this Montana Avenue restaurant has a laid-back feel and superb, something-for-everyone farm-to-table menu. Airy and envigorating, it makes a fantastic daytime option and chef Brad Miller delivers a plethora of savory and decadent-but-fun dishes (the menu has an entire section entitled “Flavor Country,” ’nuff said). For brunch indulge in things like a monstrous stack of bacon bourbon pancakes (not for the faint of heart) or venison sausage with farm eggs, fig mustard, and shaved asparagus. The indulgences continue in the aforementioned taste-forward section with dishes like mussel and tomato chorizo poutine and prime beef tartare with truffled egg. But don’t worry, because as this is Southern California, there are also some vibrant salads and healthier options for the timid and calorie conscious. Encompassing a wide array of culinary disciplines, the cuisine at Estate is without question, some of the best you will find in town. Chef Hisashi Yoshiara delivers Japanese flair to several dishes (like the crispy calamari salad with baby mizuna), while some, like the pan-roasted chicken with charred corn and black beans, are decidedly American through and through. The atmosphere at Estate exists occupies a rarified sweet spot. Elegant but not stuffy, hip but unpretentious, lively but not so loud you can’t have a conversation. Other LA restaurants should take note. Also noteworthy? The tuna crispy wonton tacos (something that sounds like an abomination but tastes like a revelation), the Colorado lamb meatballs (with just a hint of parmesan tuile), and black squid ink fettuccini with a lobster-tarragon “bisque” and succulent chunks of fresh Maine lobster meat. Another of the buzziest spots in town since its opening (nearly two years ago), Rustic Canyon gets an innumerable amount of things right. Chef Jeremy Fox earned a Michelin star for his work at Napa eatery Ubuntu and with Rustic Canyon he is operating at the heights of his powers. Bringing Napa to So Cal, it features an ever-changing menu of both hearty meat dishes and vegetarian delights and an absolutely outstanding wine selection. 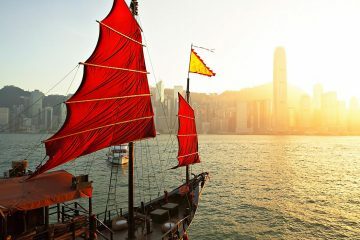 Everything you consume is fresh and jubilant, while the atmosphere is classy and inviting. While the menu changes with the seasons, you should always be able to enjoy the truly magical bright green pozole with poblano, hominy, and mussels and array of fresh condiments and sauces. Fresh is the operative word. Fox is fastidious about this one detail and everything he serves is locally-sourced and as bursting with as much nubile flavor as conceptually possible. This is an experience unlike any other in Santa Monica.